REGINA, SK – Bushwakker Brewing has announced that this year’s edition of a highly anticipated autumn seasonal is being released this coming weekend. 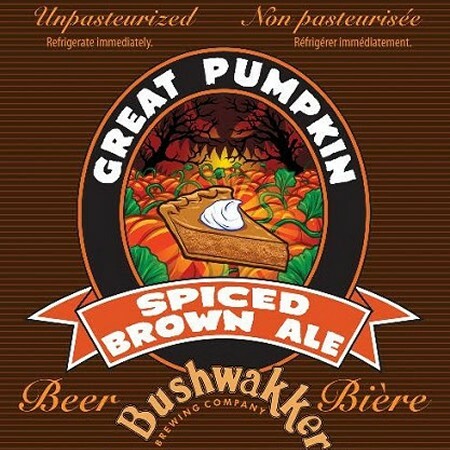 Great Pumpkin will go on sale Saturday October 6th at 11:00 AM at Bushwakker, where it will be available on tap at the bar and in 650 ml bottles at the retail store. A special preview will take place the night before, when a Chai Mocha version will be the feature beer for First Firkin Friday, with the ceremonial tapping at 5:30 PM.